A winning ad will be aired for the very first time during the Super Bowl ad break on Sunday, February 1st 2015. The Carnival Corporation which is the parent company for many cruise lines around the world has been running a new marketing campaign. People in North America have been given the chance to vote for their favorite ad which can be done on the “Worlds Leading Cruise Lines Challenge” website. The ads promote not just one cruise lines but all of them that Carnival owns. it;s the very first marketing campaign of its kind. There are four ads available to choose from which originally started from ideas posted on the challenge site. The four ads will be cut down to two which will go head to head to become the finalist. Voters also get the chance to win a yearly cruise for life! 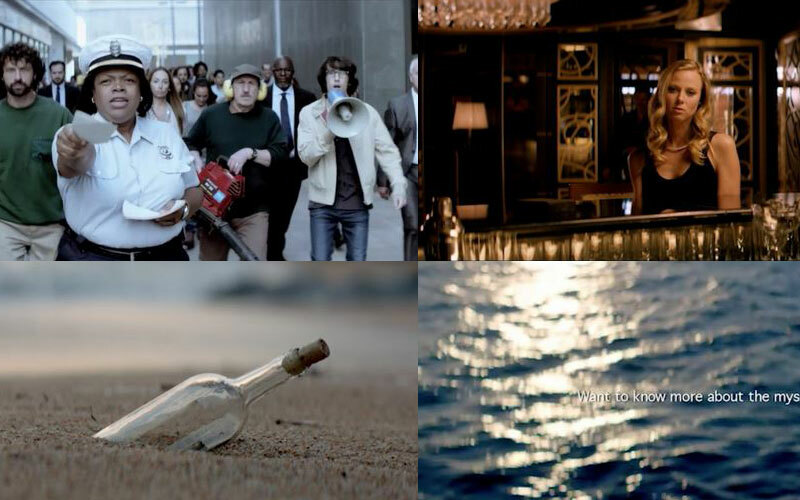 At the moment the four remaining ad concepts include Message In A Bottle, Mystery Spot, Cruise Virgin and Getaway. All four ads are being produced under the artful direction of BBDO Atlanta and Pfister.